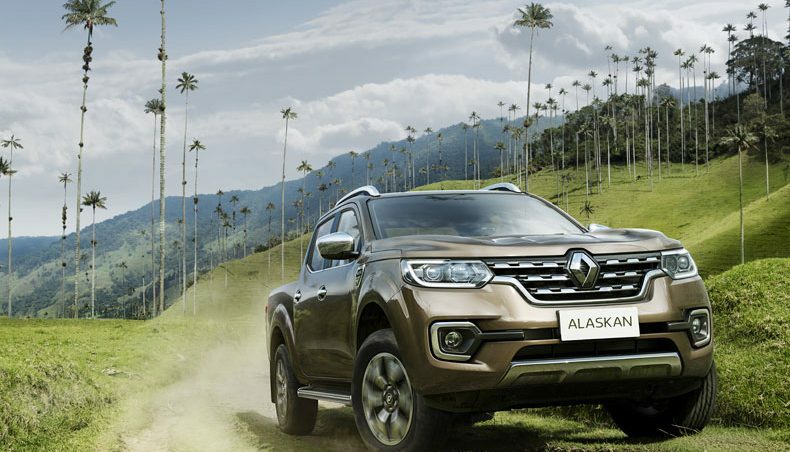 Renault takes the wraps off ALASKAN, a one-tonne pick-up that takes a completely fresh approach to the pick-up segment, including a stunning look which incorporates a forceful front-end. Both robust and comfortable, ALASKAN delivers exceptional driving comfort enhanced by a cutting edge five-link rear suspension and a tough, fully boxed frame. The pick-up lovers (not only them by the way!) are not misleading, the first 1t Renault pick-up's status-enhancing look fits perfectly with the aesthetic demands of the segment’s customers whilst at the same time expressing Renault brand’s identity. The vehicle’s stunning lines incorporate Renault design cues which bring a modern, pleasing visual touch to the world of pick-ups. We also notes the distinctive, eye-catching C-shaped full LED lighting signature. the bold sculpted bumpers and sleek, give an athletic lines to ALASKAN. No more to add, Renault ALASKAN ensures a forceful stance. 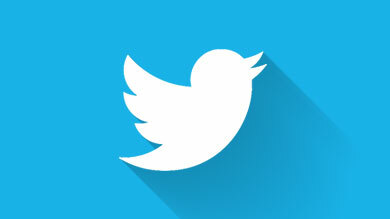 Ready to answer a number of use! 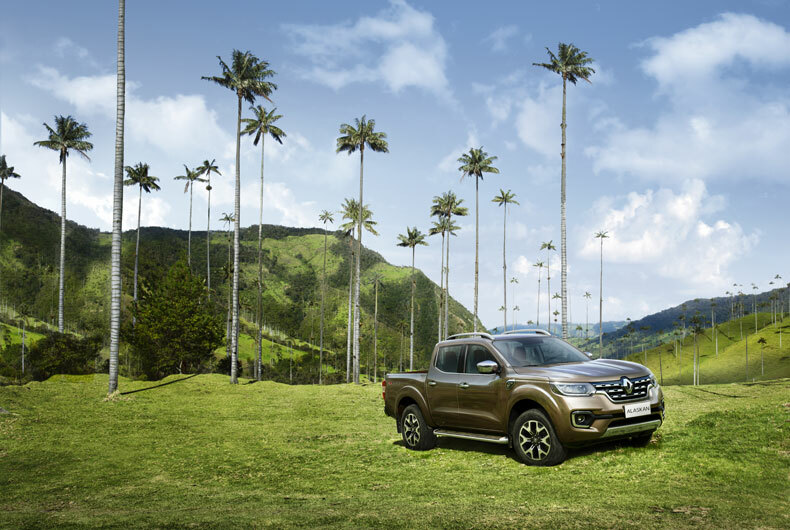 Renault ALASKAN is the perfect companion for leisure use and everyday motoring. 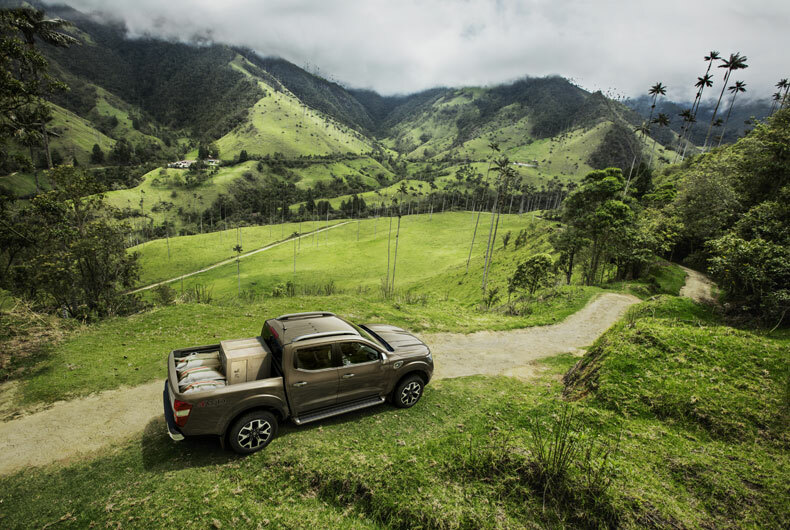 The 1t pick-up is a powerful, ingeniously designed vehicle which combines outstanding off-road ability with best-in-class fuel economy with the Renault 2.3-litre dCi engine under the boot. 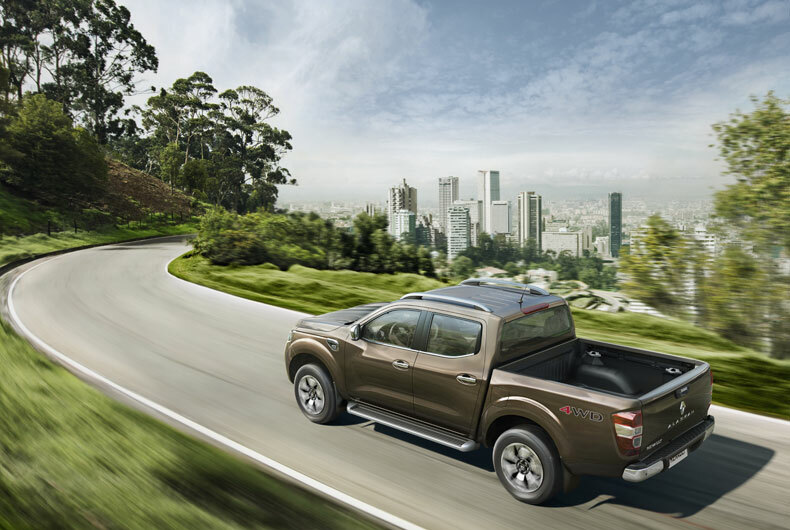 Already available in full-size pick-up segment, this new five-link rear suspension provides excellent road handling and premium comfort for all passengers on board without any compromise to off-road capability or toughness. Furthermore, Renault ALASKAN is getting a strong chassis allowing a 1.1 tonne payload top in the segment (with a best level towing capacity of 3.5 tonnes). Do not foget the versatile and practical bed very useful for every needs. Cabin space: second-row for passengers benefit from the comfort associated with passenger cars (knee room: 589mm / torso angle: 23 degrees). Climate control with adjustable vents for rear passengers: enhanced travelling comfort. 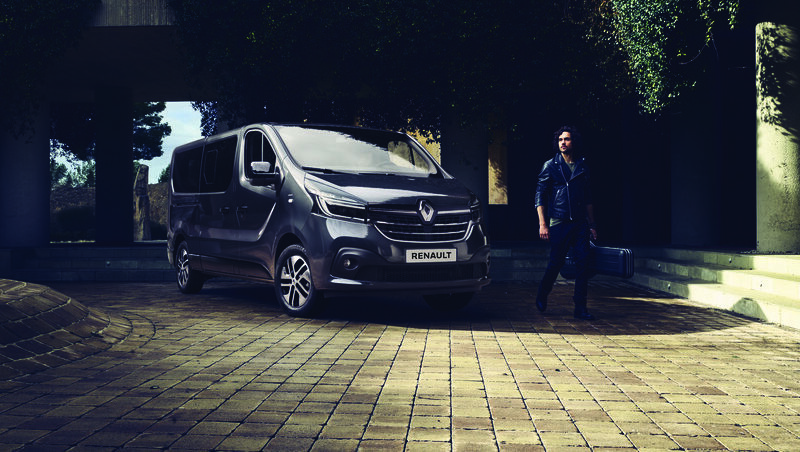 As Europe’s number one Light Commercial Vehicles (LCV) brand for the past 18 years, Renault offers with ALASKAN a low fuel consumption with Renault 2.3 litre dCi engine. 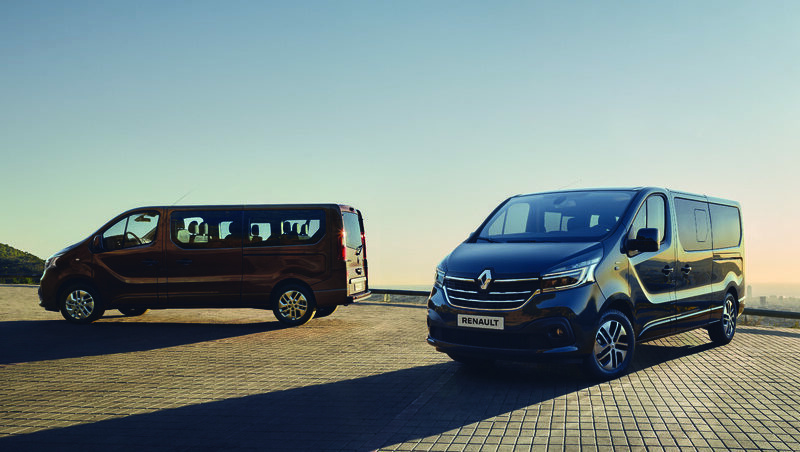 This fully proven four-cylinder (160 hp and 190 hp versions), with Twin-Turbo Diesel engine which also features in the Renault Master range. As the result, an outstanding acceleration performance, plus best-in-class fuel economy and low CO2 emissions. 2WD: for everyday motoring on paved roads – enhanced fuel economy and better handling. 4H (engaged while on the move at speeds of up to 60kph): if traction is partially lost (wet roads, rocks, etc.) up to 100kph. 4LO (engaged with the vehicle at a standstill): in case of total loss of traction (sand, snow, deep mud, etc.). The most adventures of you will be impressed by the excellent off-road ability. The electronic Limited Slip Differential with a 4WD delivers a safer and more surefooted drive. This advanced system uses braking sensors that constantly monitor wheel speed. Whenever the system detects that one of an axle’s two wheels is rotating faster than the other, the brakes are briefly applied to slow the faster wheel for improved traction, greater cornering stability and a safer feel. Finally the different control aids allow you to be assited during hazardous manoeuvres, enhanced driving comfort and safety. Hill Start Assist: briefly applies the brakes to prevent the vehicle from moving backwards when pulling away on slopes. Hill Descent Control: when traveling down a slope, HDC controls the brakes to prevent the vehicle from going speed. And you want to know more about Renault ALASKAN? Have a look at our questions and answers session with our VP Design Laurens van den Acker.